Natasha and Skylar Bodrova are seeking ultimate power. Logan Archer and Chase Jamison are only seeking to destroy the Bodrova sisters. 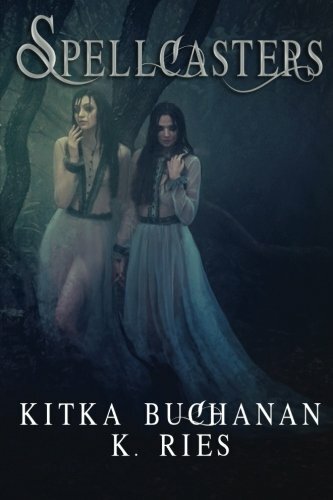 What happens when these sister witches and their hunters meet up?